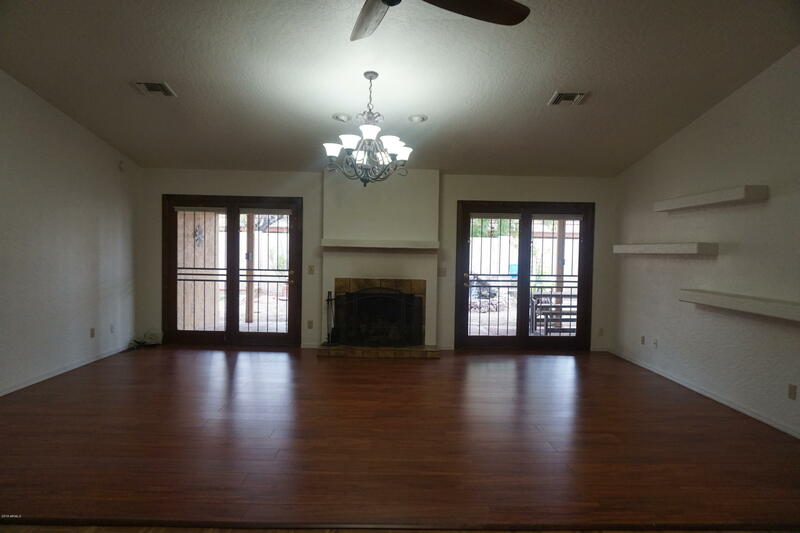 All GARDEN VILLA 2 LOT 634-64 homes currently listed for sale in Phoenix as of 04/20/2019 are shown below. You can change the search criteria at any time by pressing the 'Change Search' button below. "Charming home with up-dated kitchen, bathrooms & light fixtures/fans/switches throughout.Interior freshly painted throughout May 2016. Quartz counter tops, cupboards to ceiling & tile back-splash to ceiling, slide out shelves,soft-close doors/drawers, built-in microwave & trash bin, under counter lights, breakfast bar, Italian-made hood over range, lg window over sink overlooks backyard. French door refrigerator with bottom freezer. Huge MB closet, Large LR has wood burning fireplace, 2 French g"